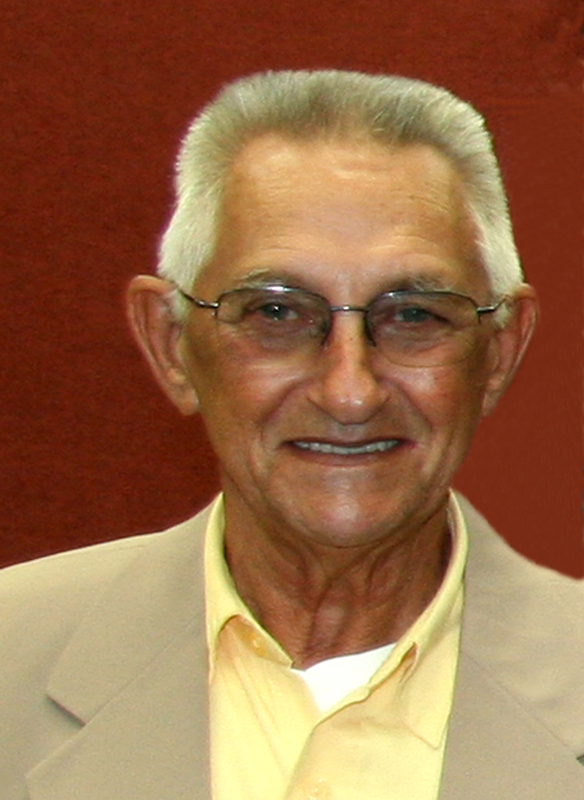 On Tuesday, March 5, 2013, the North Carolina District lost a special Exchangite and friend….Harry Conte. He was a dedicated member of the South Granville Exchange Club and a former Division Director and member of the NC Foundation Board… of Directors for many years. The NC District extends to his friends and family our deepest condolences. His obituary is recorded below. STEM — Reverend Harry Anthony Conte, 79, of Stem passed away Tuesday, March 5, in his home. He was born on May 27, 1933 in West Rutland, Vermont to the late Helen Westcott Conte-Ballard and Angelo Conte. He was a long-time member of Butner First Baptist Church. He was a member and past president of the South Granville Exchange Club, as well as former director of the N.C. Child Abuse Exchange Foundation. He was also a member of Thorndale Country Club. He was a member of the Butner Masonic Lodge where he served as a past master and was recently recognized for 50 years of membership. He was a building inspector in Fairfax, VA before becoming the first full-time Director of Planning and Development for the town of Cary. He also worked for the Durham Housing Authority and finished his career working in security. He is survived by his daughter, Barbette Conte Carey of Oxford; adopted son, Michael Conte of Vera Beach, Florida; a brother, Angelo Conte of Connecticut; special friend, Christene Emory of Butner; and her children, Vorita Emory Wennermark of Greensboro, Charline Emory of Durham, and Patricia Johnson of Myrtle Beach, SC. He was blessed with numerous grandchildren, great grandchildren, nieces and nephews. He is preceded in death by his wife, Bobbie Nichols Conte; and brothers, Bill Conte, Joe Conte and John Conte. Services will be conducted at 2 p.m. Saturday, March 9 at Butner First Baptist Church. The Family will receive visitors between 1-2 p.m. in the Family Life Center of the church. In lieu of flowers, the family requests that donations be made to: Curo Charitable Funds, Community Home Care and Hospice,152 Zeb Robinson Road,Henderson,NC,27537 – or to your favorite charity.